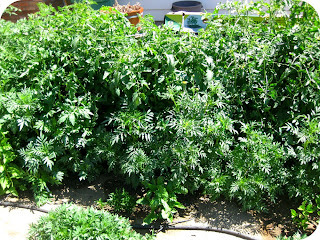 Successful Backyard Gardening Tips (Guest Post) - Really, What Were We Thinking? Jessica from My Time As Mom has graciously agreed to share some tips on starting a garden. Jessica is witty & has a firm grasp of sarcasm, so it's easy to understand why I was immediately drawn to her particular brand of snark. She is one of the founders of #VlogTalk & has a new joint venture called One Martini at a Time. Her love of all things Apple can not be exaggerated and if you ever need her, you can almost definitely find Jessica on Twitter. When I (had someone else) plant my first garden in April of 2011 I didn’t have high hopes. I figured everything would sprout and die (and I was optimistic on the sprouting part). Much to my surprise, that didn’t happen. 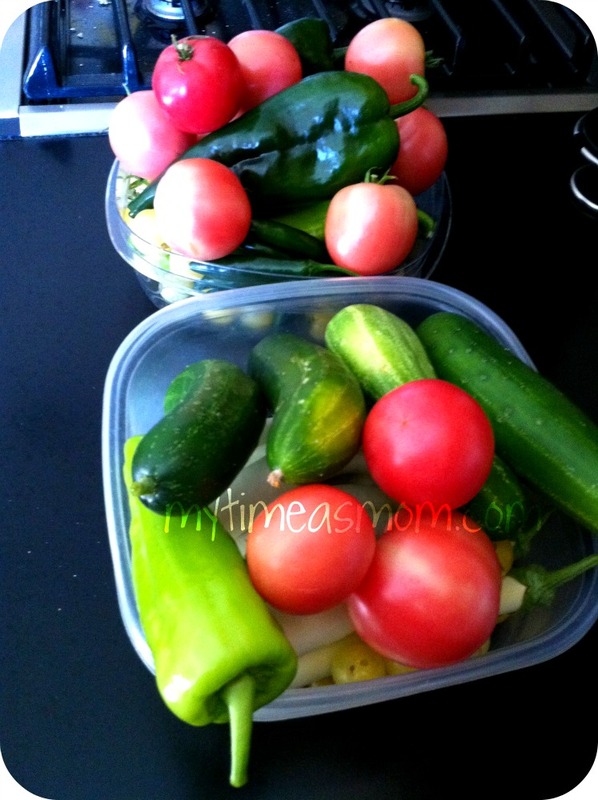 Instead my garden flourished and I was blessed with a ton of produce. After my one successful year of gardening I now feel I’m an expert so I’ve written a few tips for you on how to have a successful garden. 1) Figure out what you want to plant and where you to plant it while the weather is still cold. I suggest getting a book for your location that tells what fruits/vegetables can grow in your area. 2) As soon as you can after the last frost, get out there and start planting. (This part is best if you have others do it for you). 3) Leave enough room for plants to grow. (Know what plants grow up and what plants grow out). 5) Get some fertilizer stakes (I recommend Jobe’sOrganic Fertilizer Stakes). 6) Ladybugs and worms are your friends. Use them. (But again, have someone else do this part). 7) Certain flowers such as marigolds and nasturtiums will help keep pest bugs away so plant these flowers all around in the garden. 8) Pick your produce as it’s ready. Note: If you follow these steps and your garden fails I assume no personal liability. 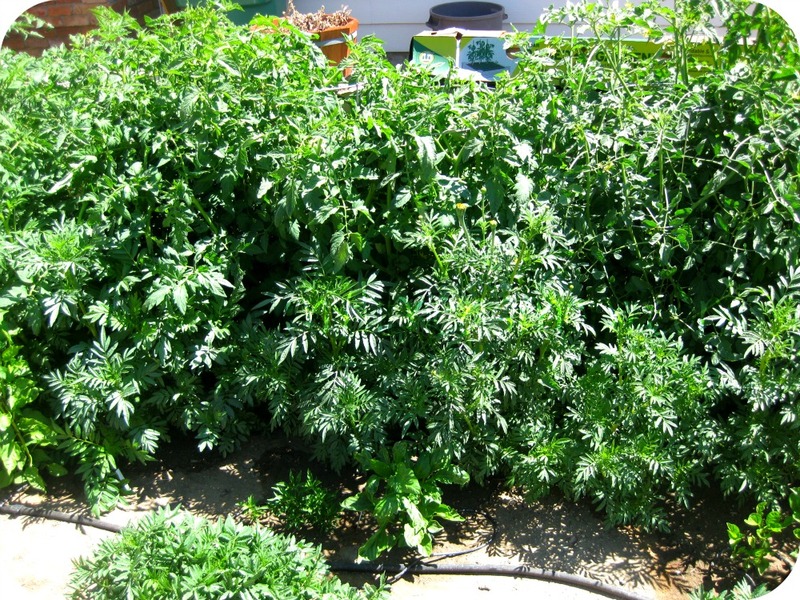 Instead, I will allow you to come over and work on my garden to learn from a pro because I’m nice like that. You’re welcome.